Serving Dallas For 38 Years! Serving DFW for 38 Years! 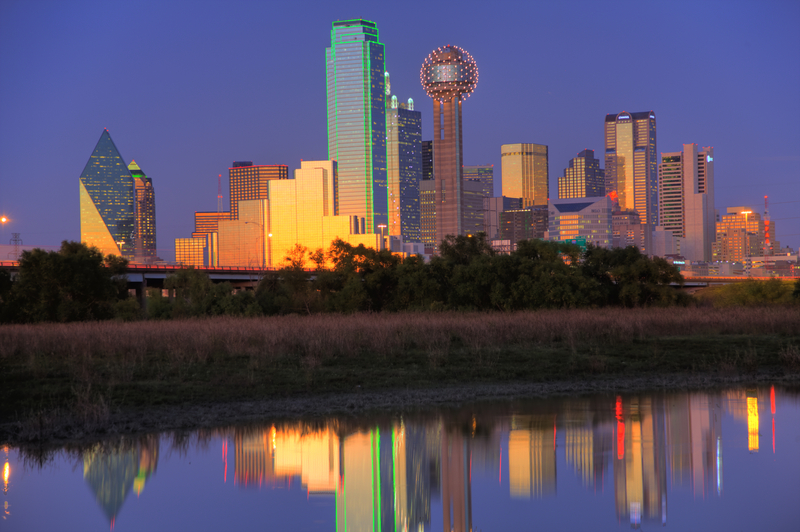 As a leading telecommunication solutions provider in the Dallas / Fort Worth Texas area, Mercury Communication Services has been serving customers for more than three decades. We have flourished as a company throughout the ups and downs of the telecom industry. We have stayed on the cutting edge of all of the technological advancements that have occurred over this period of time as well. One thing has not changed – the requirement that people have for a technology partner able to deliver systems that match their requirements and our commitment to serve our customers and provide them with innovative telecommunication solutions. An IP or “Internet Protocol” Phone system is the technology from which all new phone systems operate. Simply put it allows your phone system to send information over your data network. Phone System in the Cloud? A large portion of your phone system is already in the cloud. Putting your systems in the cloud avoids large capital expenses and delivers a more manageable monthly operating expense. 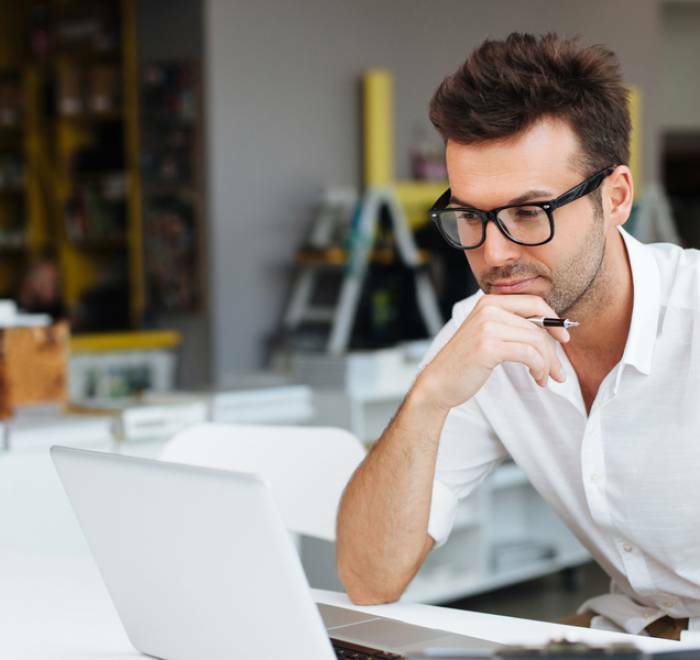 We offer hosted solutions that enable customers to take advantage of cutting-edge innovation in the cloud, but also in a highly flexible and scalable manner. What Applications Do I Need? Whether on site or in the cloud, Mercury Communication Services can help you implement the necessary applications to really take advantage of technology you own. We are your leader in video, voice, and unified communications services. We are also positioned uniquely in the industry to provide our customers with the specific solutions they need, whether it involves business phone systems or other types of communications technology applications. 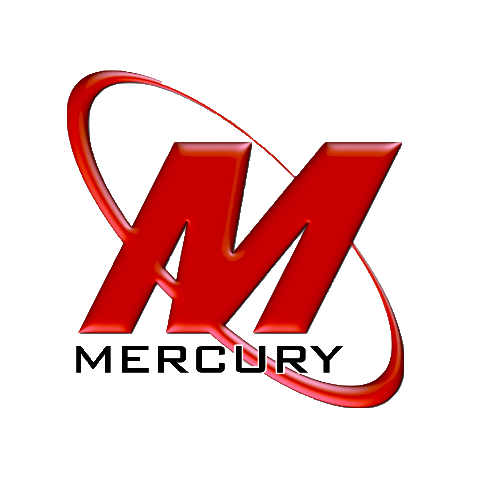 At Mercury, we have always worked diligently to provide the highest level of reliability, service, and technology to our customers. 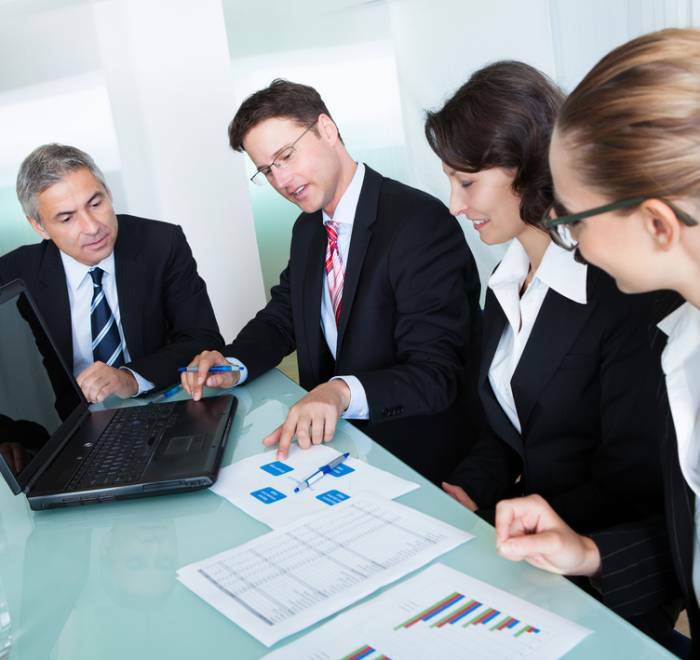 We connect people to the most up-to-date innovations in communications technology, including business telephone service technology and other business communication technology needs. We are more than a business telephone service provider. 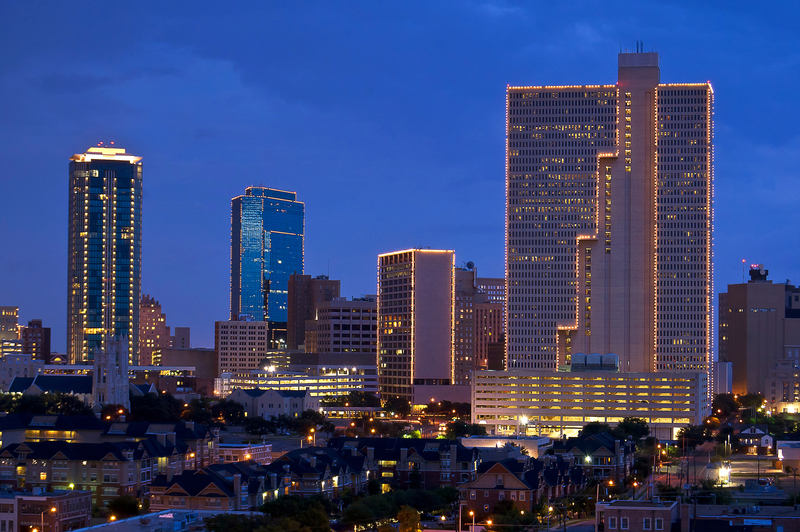 We are a business partner for the long-term with the intention to meet your company’s individual needs through cost effective unified solutions, helping you to achieve long-term productivity and success in Dallas / Fort Worth. Contact our team today for all of your communications needs. Boost your business with streamlined applications and management tools. Mercury Communication Services will walk you through easy integration. Mercury Communication Services can help you implement the necessary applications to really take advantage of technology. Mobility, Virtualization, Contact Centers and Call Recording are just a few apps we can provide. Business Phones, Unified Communications, Cloud Communications and Contact Center Solutions. Mercury Communication Services will help you choose what benefits your business the most. Imagine if you didn’t have to buy and maintain new servers, data switches, phone systems, software bundles, and storage devices every few years? Learn more about our cloud offerings for your business. ShoreTel IP phone systems are known for being the most adaptable in the industry. VOIP, Unified Communications, Mobility, Cloud Solutions and On-Prem Solutions are a few of the offerings that Mercury Communication Services will use to help your business. How Do IP Phones Help? Learn more about our IP Phone offerings and how it can benefit your business. We selected Mercury out of three other bids. Their long time experience and skills made them the best choice. The nicest thing you can hear from a customer is “I’ll be back.” We will be back. We expect our communications equipment to work at all times, and with Mercury, that has always been our experience. I’ve enjoyed the time I spent with you and your staff. The guys that come out to work on our system are always personable and have no problem teaching an eager student. We were expanding and had your guys on site to pull lines for phone and data for us; we ended up ordering more phones. Mercury is doing a good job for us. Mercury has been responsive, innovative and creative in every way throughout our long standing alliance. Please fill out this form or call us directly if you have any questions, comments or would like a complimentary consultation. We look forward to hearing from you!